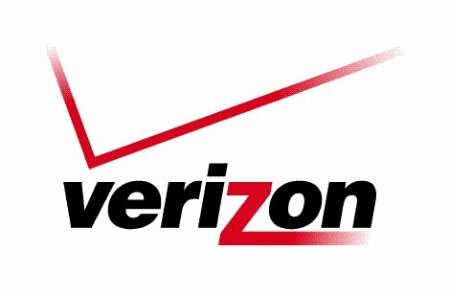 US mobile operator Verizon appears to be suffering from extensive data outage issues across the US, with many of its customers heading to the company’s community forums to complain at the lack of mobile data on their handsets. The nation’s second biggest carrier is reported to have lost both 3G and 4G network connectivity in Long Island, Manhattan, Las Vegas, Richmond and a number of other US states and cities, but the company itself has yet to issue a statement on how extensive the outages may be and when they can be expected to be rectified. Customers have taken to Twitter to voice their complaints, as noted by The Verge, notifying the operator of problems on its network (if they weren’t aware already). The outage marks the second time in two weeks that the operator has had issues with its networks, with customers in Houston, Boston, Iowa and New Hampshire reported problems accessing the company’s data services. We have reached out to Verizon to identify the issue and will update the article should we receive a response. If you are a Verizon customer, let us know if you have access in your area — and if you don’t, let us know when or if it comes back!